Gearing up for your AZ short sale transaction can include quite the waiting game. 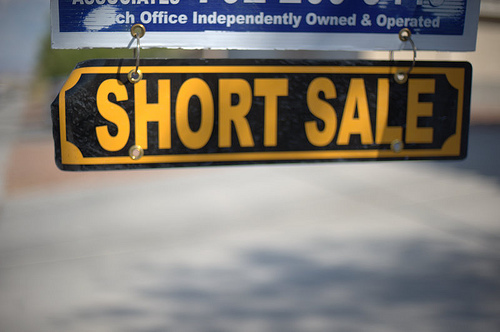 Assuming you have already completed the steps outlined in our previous post in this Listing Your AZ Short Sale Series you should now be ready for your Realtor to submit your short sale package to the bank(s). Some banks will not accept any documents from your short sale package until you have a fully executed offer and others will accept the initial package upfront and accept an offer on the property after the fact. It can not be stressed enough that when listing your AZ short sale each bank is different, however, waiting times for your file to be assigned to a negotiator once the complete package is submitted ranges from 30 to 90 days on average. It is helpful to have a Realtor call in for updates on your AZ short sale progress on a regular basis. Getting to a ‘bank approved’ price on your AZ short sale will require patience. Once a negotiator is assigned to your account the bank will order an appraisal or get a Brokers Price Opinion (BPO) to help determine what the home is “worth” in the current real estate market. Then they will supply to you in writing either an acceptance of the current offer with a demand letter or with a counter identifying the bank approved price that they are willing to accept for the AZ short sale. A Short Sale Addendum will be included with the Buyers offer and states when the closing date will be or it can be X days after the bank acceptance. The bank may also state a closing date with their acceptance notice. There will be an inspection period unless otherwise waived just like normal transactions. The bank and the Buyers are pretty much negotiating at this point and banks rarely if ever negotiate any repairs in an AZ short sale. 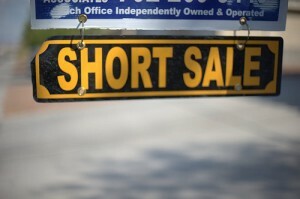 Once your ready to move forward with listing your AZ short sale, don’t wait until the last minute. Many times, are instructed during a loan modification to suspend payments on their mortgage. If this is your scenario a trustee sale date is probably forthcoming on your home so don’t delay in moving forward with the short sale process. 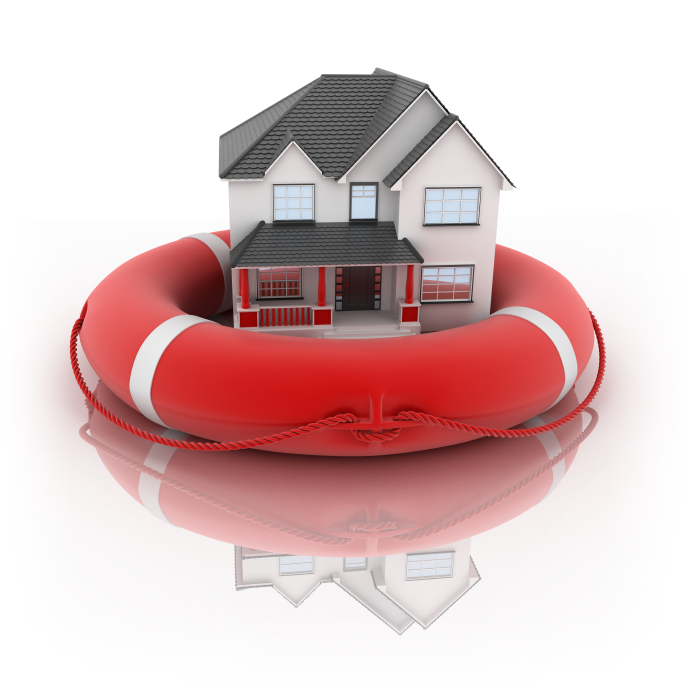 Once a short sale is facilitated, in most cases the trustee sale date can be postponed. However, if there is not enough time to list your home and secure an offer the trustee sale date may come and go while you are attempting facilitate your short sale. When it comes to short sales not all Realtors are alike. Certified Distressed Property Experts (CDPE) is a designation that many experienced short sale agents share. This part should go without saying. If you need assistance with taxes you contact a Certified Public Accountant (CPA). If you need assistance with tax legal issues you contact a tax attorney. If you assistance with real estate legal issues you contact a real estate attorney and if you need help with listing your AZ short sale you contact a local Certified Distressed Property Expert. In addition to short sale experience your Realtor should be knowledgeable within your area, accountable and have an extensive online marketing strategy. Each bank is different and sometimes they will only allow an individual versus a trust or an LLC to purchase the property. There may be additional forms to complete depending on the banks requirements which your Realtor will guide you. Item 6 and 7 above illustrate why you need to enlist a Realtor ASAP in order to proceed with listing your AZ short sale. 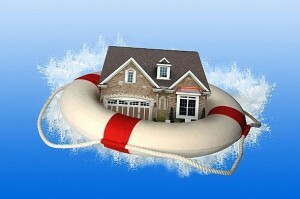 â€¢ Do not wait until foreclosure is imminent to initiate a short sale. â€¢ The seller’s agent bears the brunt of responsibility for making sure the sale is completed. When choosing an agent, ask for references from previous short-sale clients and other proof of expertise, such as Certified Distressed Property Expert certification. â€¢ Be prepared to prove financial hardship. Lenders usually require the two most recent tax returns, bank statements, loan statements, pay stubs or other proof of income, along with a hardship letter explaining your circumstances, a detailed description of the home’s current condition, closing documents from the home purchase and authorization for your representative to negotiate with the lender. â€¢ Contact the primary mortgage lender for instructions on submitting a short-sale application. Be sure to include every document the lender requires. â€¢ The seller or representative should call the lender every day until a short-sale negotiator is assigned, and then call the negotiator every day until he or she orders an appraisal or broker price opinion of the home’s value. â€¢ With an appraisal and comparable buyer’s offer in hand, negotiate with the lender for approval. â€¢Consult with a real estate attorney and tax attorney so you know completely the possible consequences of selling your home as a short sale.